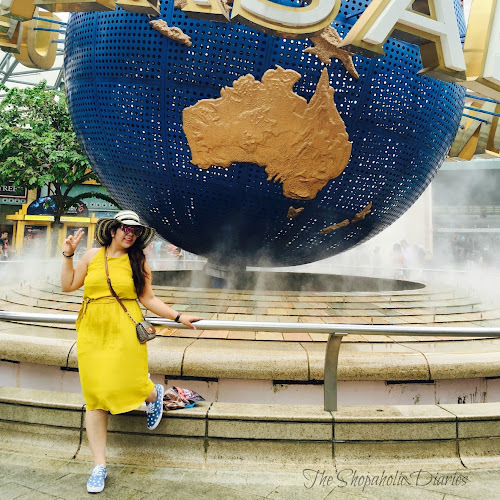 Shop On The Go This Diwali With UC Browser | Festive Season Shopping | The Shopaholic Diaries - Indian Fashion, Shopping and Lifestyle Blog ! How are your festive preparations going? Have you completed the festive shopping yet? If not, then fret not as I introduce an easy-to-use and interesting mobile browser using which you can Shop on the go and also avail exciting discounts. 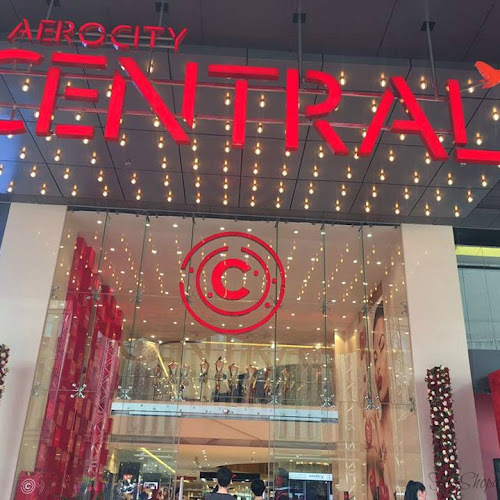 As various e-tailers are vying for shoppers' attention with promotions and discounts, the shoppers are finding themselves inundated with endless advertisements guaranteeing great savings. 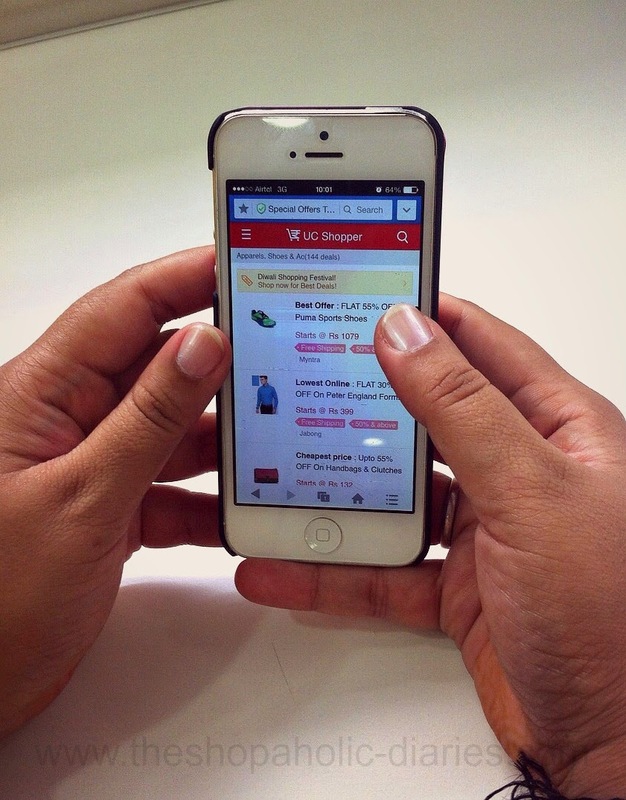 To make things easier for shoppers, UC Browser, India’s number one mobile browser with over 35% market share, is holding a 15-day "Diwali Shopping Festival" where shoppers can get the best deals and biggest discounts on items from India’s largest e-commerce websites, all in one place. 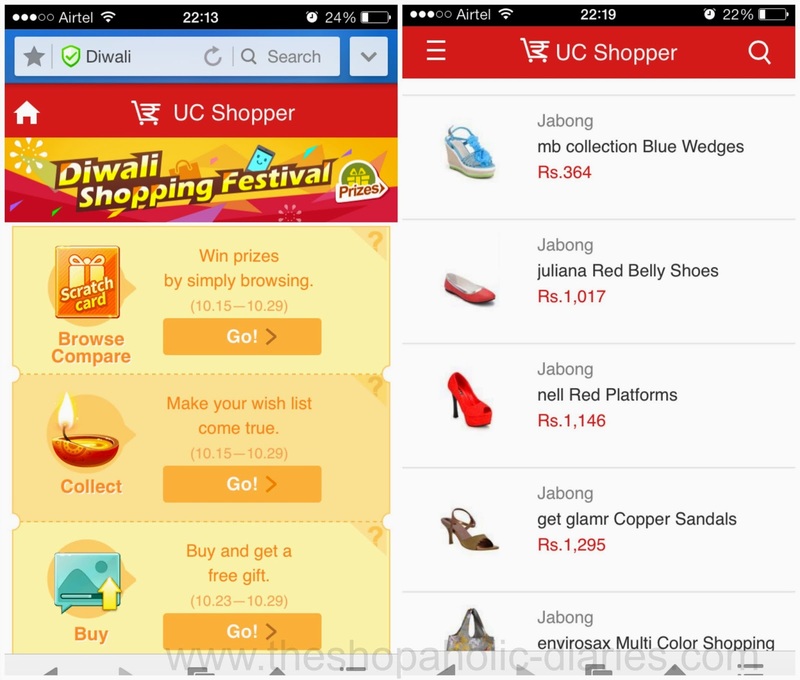 UC Browser’s Diwali Shopping Festival is the first and only place where Indian shoppers can browse and compare all offers from multiple online stores to maximize savings. This 15-day long shopping marathon on UC Browser, features all discounted items from Amazon, Snapdeal, Myntra, Jabong, Homeshop18, and Shopclues. 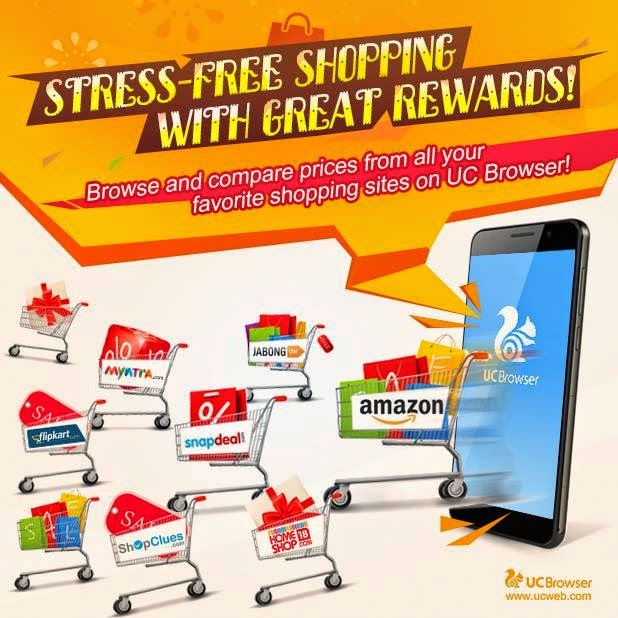 UC Browser has also developed a “Browse and Compare” feature that lets you easily compare prices among different stores and find the most rewarding offers, including discounts, cashback and gift cards. 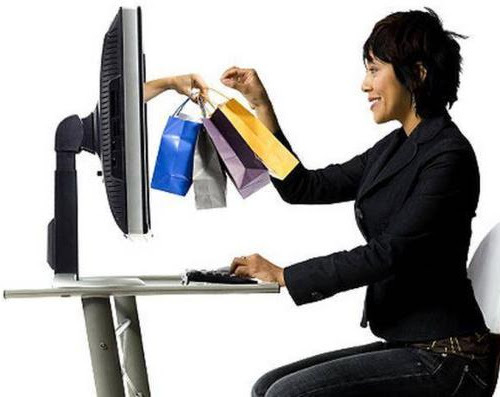 Want to wait for further discount on your selected item? 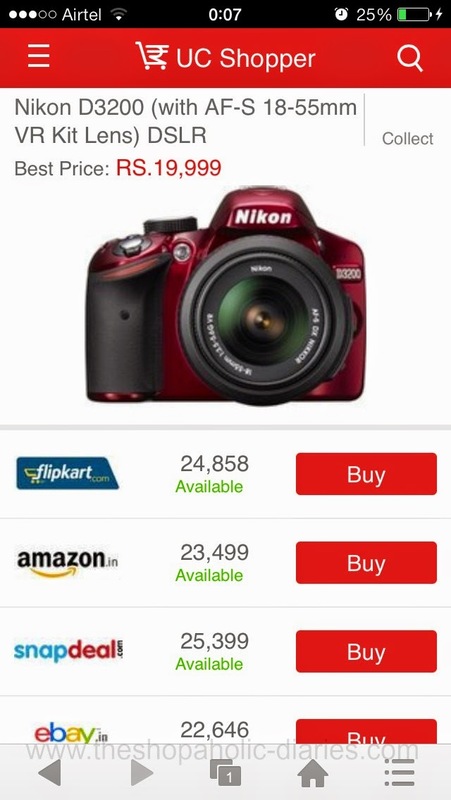 The browser allows you to set alarms for your desired products to notify you when their prices go down. UC Browser is also providing amazing cashback on already discounted products like, for every Rs 1000 spent on Amazon via UC Browser, you will receive Rs 150 cashback instantly! 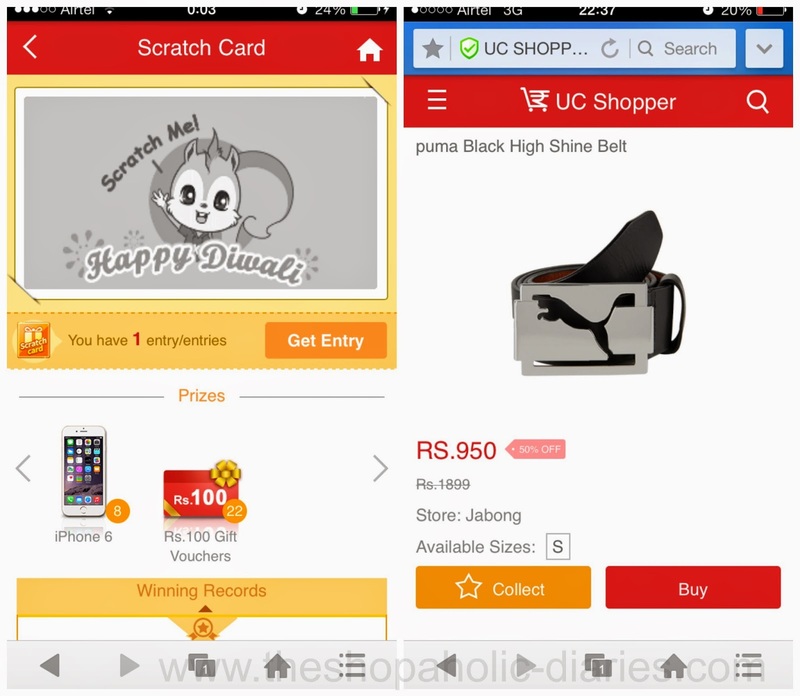 If you are lucky enough, you can also come across scratch cards while shopping with UC Browser that are being distributed randomly to shoppers. These scratch cards can give you a chance to win gift cards and prizes like iPhone 6, iPhone 6 Plus and much more. Isn't this really amazing? 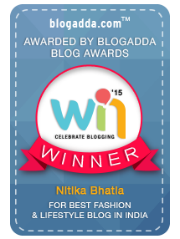 Not only you get to shop with attractive discounts but also get further more chance to win goodies. Collecting all 5 badges by scratching these cards, you can walk away with Rs 100,000 worth of items for free! Click here - http://bit.ly/UCShopperDiwaliShoppingFestival to start your shopping spree with UC Browser! What's more in store for you with UC Browser? You can create a Wish List by clicking the "Collect" button after comparing prices of a product, and you can also share the Wish List with your Facebook friends so that even they can enjoy these fabulous offers. 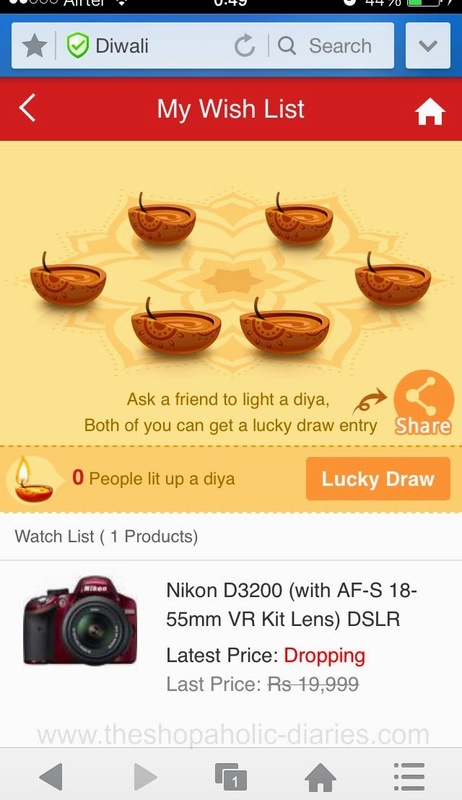 If your friends visit your Wish List page and light up a diya for you, you will each get a lucky draw entry for a chance to win gadgets, such as an iPhone 6! And you thought this is all what you can get through UC Browser? Well no, there's more. You can share your shopping experience with UC Browser and upload a screenshot of your order to get a Rs 50 mobile recharge card. I have already shopped for accessories and apparel for my cousins and also bought a lovely dress for myself with the UC Browser Diwali Shopping Festival. So, what are you waiting for? This Diwali shop to your heart's content and also delight your loved ones by shopping with UC Browser and make this festive season enjoyable for everyone.